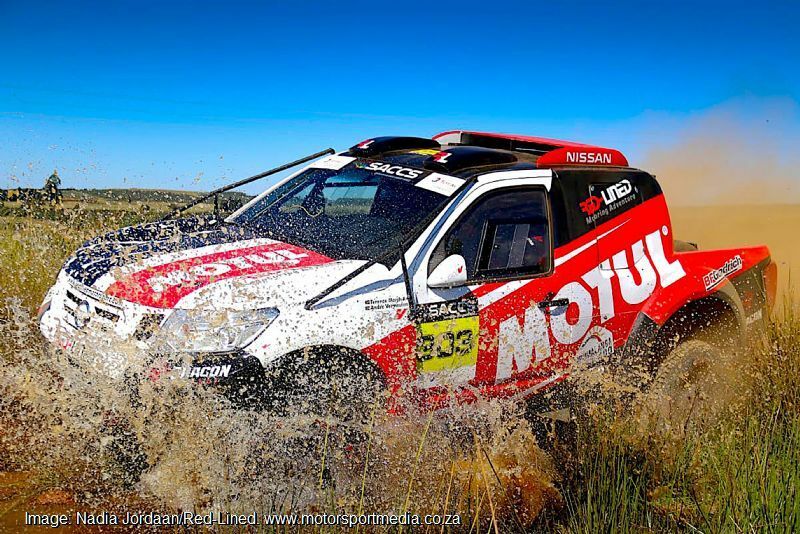 Red-Lined Motorsport's 2019 South African Cross Country adventure kicked off to a brilliant start with an overall podium and a full house of finishes for its four privateer Nissan Navaras at the Mpumalanga 400 around Dullstroom over the weekend. 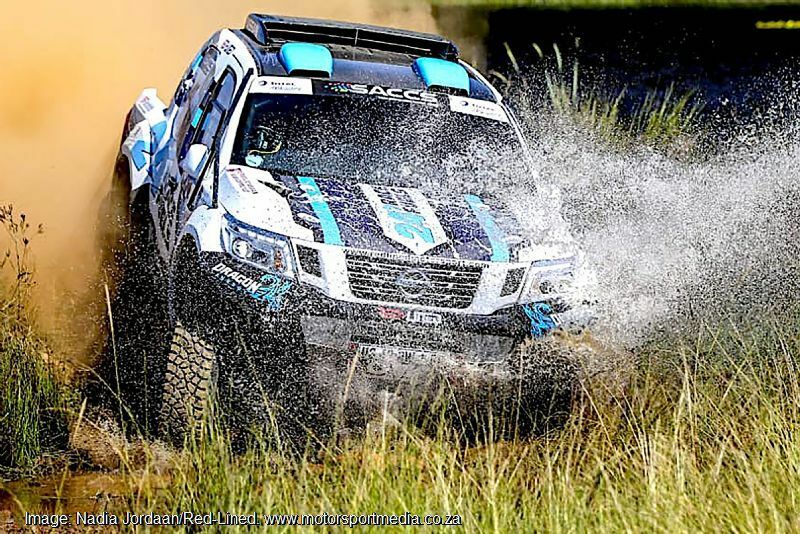 The team that concentrates more on the adventure than the prize, was delighted with a result headlined by Cross Country racing rookies Ernest Roberts and Riaan Greyling putting their JCP Roofing Navara onto the FIA class podium. 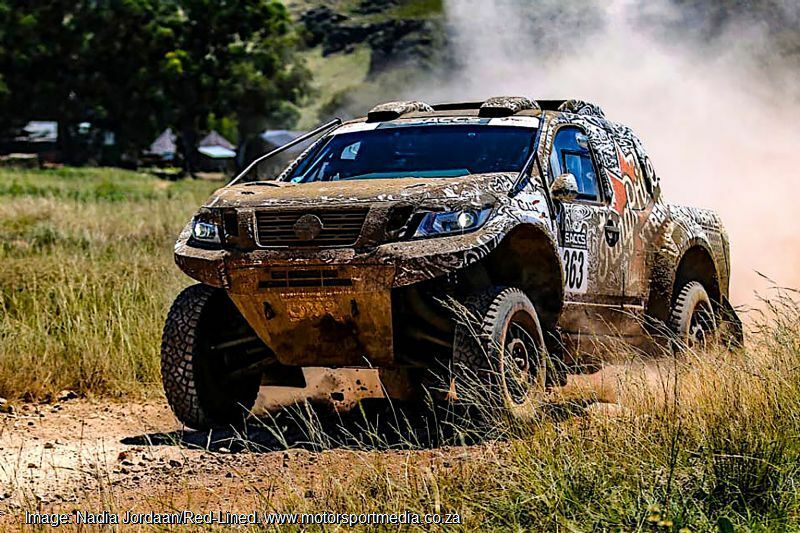 “Today was our first-ever South African national Cross Country race together and we could not have wished for a better result!” drag racer Ernest Roberts admitted. 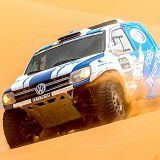 “Third behind Dakar legend de Villiers and the other factory Toyota is a dream result — we have invested so much into this and have put our heads down to learn as quickly as we can, so I think we caused a bit of a stir today! 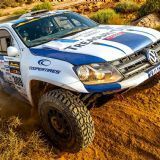 “I had a huge asset in the highly experienced Riaan sitting next to me for the first time today — he helped us to a faultless run with no punctures or car issues — this really was a perfect start! 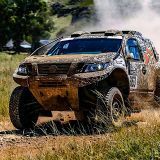 Former rally driver Schalk Burger and champion navigator Elvine Vonk were also pleased to finish on their Cross Country run with Red-Lined in the King Price Extreme Navara. “What a fantastic start,” 1.95m 140kg Schalk explained. 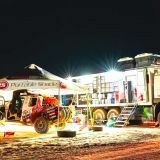 “We had a few issues including a puncture on each loop and I need to stop boiling the brakes — that sort of 25km rally stage abuse is not so good on these two and a half hour runs! 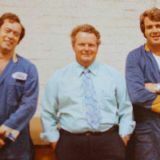 “But to finish is a major milestone and all part of the learning curve — we can’t wait for more!" 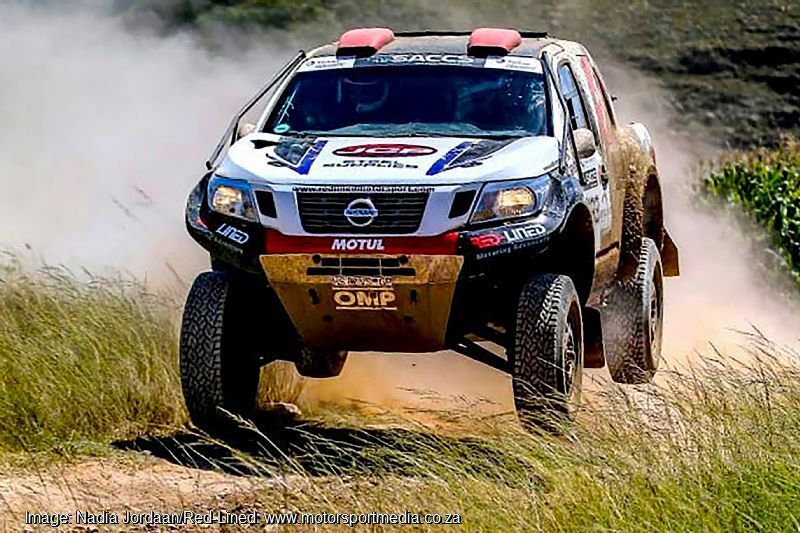 Dullstroom was a different challenge for team principal Terence Marsh and Andre Vermeulen, whose brand new latest-specification Red-Lined Navara was only finished the day before the race, but came home a fine 12th overall in spite of starting at the back following some expected new car niggles on the prologue. 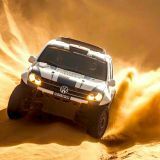 “We are beyond happy — that was a great debut for a day-old car,” Terence Marsh concluded. 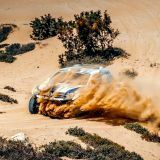 “We had a gear lever issue in the prologue and started last on Saturday, but most important is that this was purely a development exercise for the new car, so to get five hours of racing out of it is exactly what we wanted. “We're also delighted with four finishes for the team out of four starts including two debuting teams, a personal best result and one brand new car home out of four starts in a great start to the season for our Red-Lined Navaras. “We can't ask for more than that — may the adventures continue!" 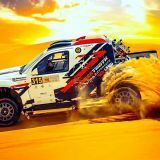 Red-Lined Motoring Adventures is a professionally run amateur racing team proudly associated with Nissan, BF Goodrich Tyres, Motul Lubricants, Dragon Energy, Jonnesway Tools and Wheel Collision. More at www.redlinedmotorsport.com.